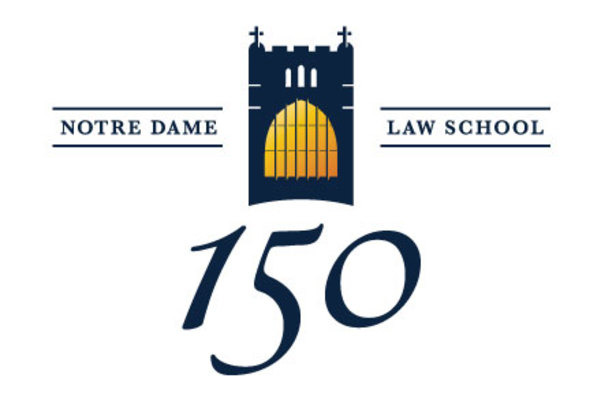 Founded in 1869, the Notre Dame Law School is the oldest Roman Catholic law school in the nation. Early classes were held in the Main Building. In January 1889, Sorin Hall, pictured above, housed the law department on the first floor. The program gradually expanded and in 1919 the Hoynes College of Law, now Crowley Hall, was opened. Dean Thomas Konop provides a comprehensive description of the early years (1869–1930) in his article History of the Notre Dame College of Law. A Century of Law at Notre Dame, Rev. Philip S. Moore C.S.C.